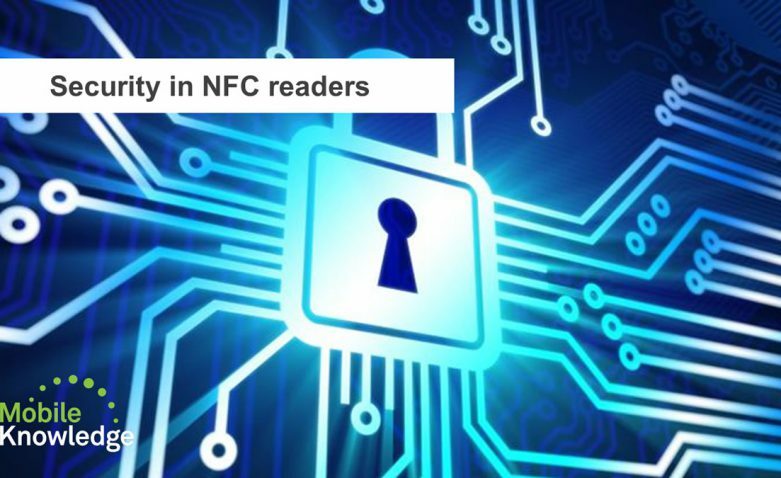 In this webinar we will address how to secure data being exchanged through the NFC interface and prevent unauthorized access to a device. Starting with an introduction to security goals and cryptographic techniques, typical security architectures will be shown along applications like access and IoT. According to IDC, the number of smart devices that use wireless technology will grow at a breathtaking pace, from 15 billion devices in 2015, to a projected figure of 200 billion by 2020. This means that all those devices will share data between each other by 2020! Needless to say, this is a potential security nightmare for consumers, equipment manufacturers and infrastructure owners alike. How can we build trust in the network of various devices surrounding us? Security is a key topic to take into account when designing new devices and equipment. It is important to consider all security aspects from the very beginning to avoid breaches in the future. Devices or equipment manufacturers have to face the cost of recovery from a security breach, legal issues, damage to the brand, and eventually negative impact on market share. 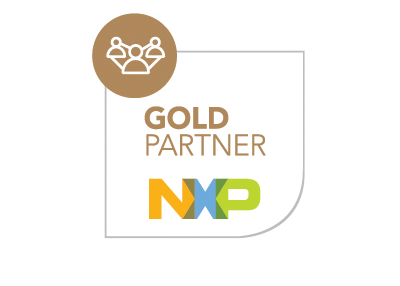 Being a proximity technology, NFC is inherently secure. Eavesdropping is nearly impossible. However, application and user specific needs might demand an additional level of security. In this webinar we will address how to secure data being exchanged through the NFC interface and prevent unauthorized access to a device. Starting with an introduction to security goals and cryptographic techniques, typical security architectures will be shown along applications like access and IoT.